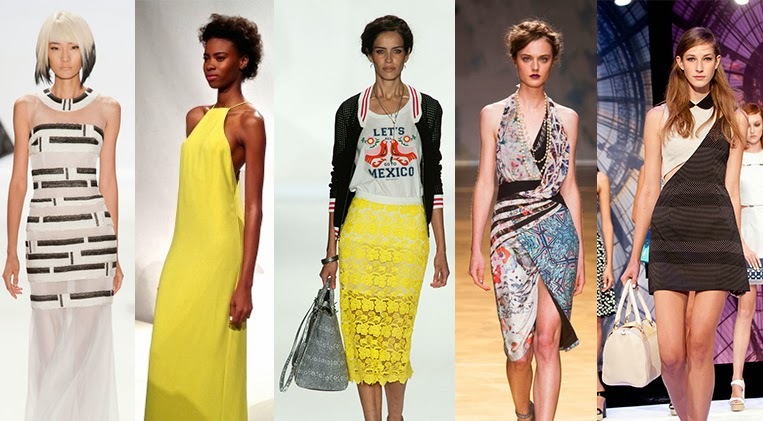 Page Parkes Model + Talent: And They're Off To NYC! 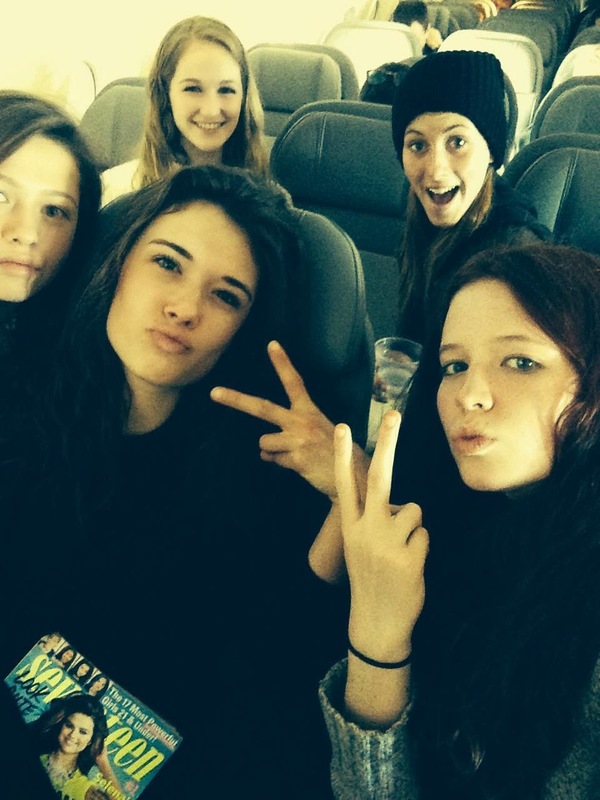 And They're Off To NYC! 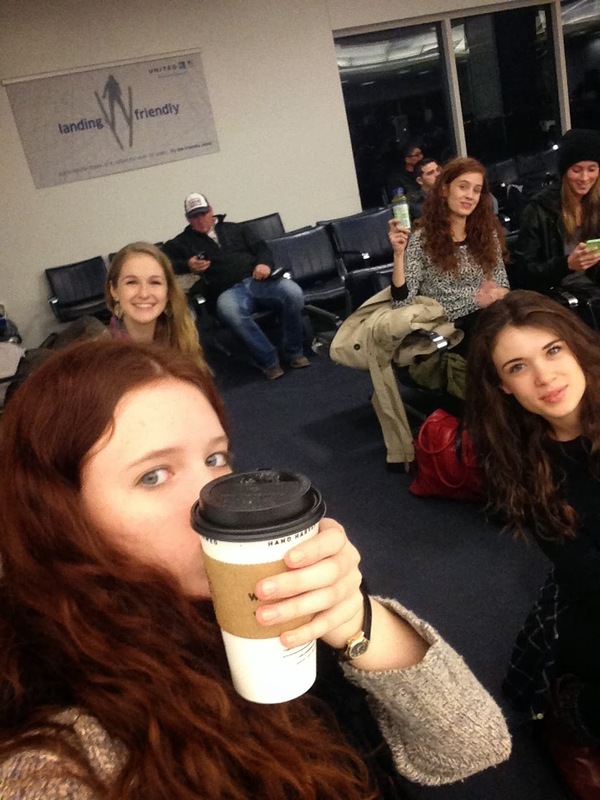 Our girls are up early for their flight to New York City! We wish them a safe and easy trip!